KABUL, Afghanistan — U.S. and Taliban officials have moved closer to an agreement that could meet a Taliban demand for withdrawing U.S. troops from Afghanistan, officials here indicated Monday, a potential step toward ending decades of continuous conflict. The tentative agreement for a framework to pull out U.S. troops, in exchange for Taliban promises to deny al-Qaida and the Islamic State a foothold on Afghan soil, comes as Washington races to clinch a deal just weeks after President Trump ordered the withdrawal of up to half of the 14,000 American troops in the country. 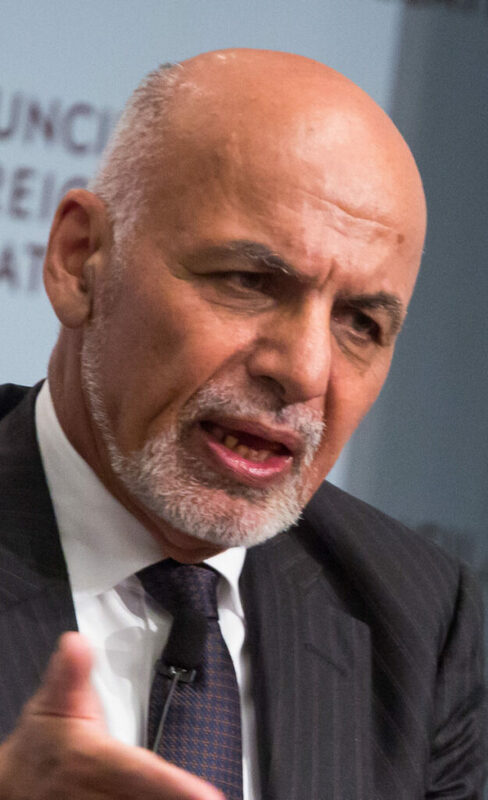 But both U.S. and Afghan officials said several major issues remain to be resolved before a peace agreement can be reached, including U.S. demands for an extended cease-fire and the Afghan government’s insistence on being included in talks about the Taliban’s future role in government and society. Strong support across the U.S. government for a political solution reflects a recognition of the elusiveness of a military victory against a militant group that has defied almost two decades of warfare with U.S. and NATO forces. It also reflects the toll that a war that began in the wake of the Sept. 11, 2001, attacks has taken on Afghanistan’s people, government and economy. Significant obstacles remain to reaching a peace deal, though – or even beginning substantive talks. The Pentagon hasn’t adjusted its plans to continue aiding Afghan national forces fighting the Taliban.